Tags: Elio Fox, jake cody, wsope cannes main event. The biggest name on the final table is, of course, Jake Cody from England. Earlier this year Cody won his first WSOP gold bracelet. He has also won an EPT event in Deauville and a WPT event in London, giving him "Poker's Triple Crown". Add to that that he has made it deep into the money in many other major poker tournaments. 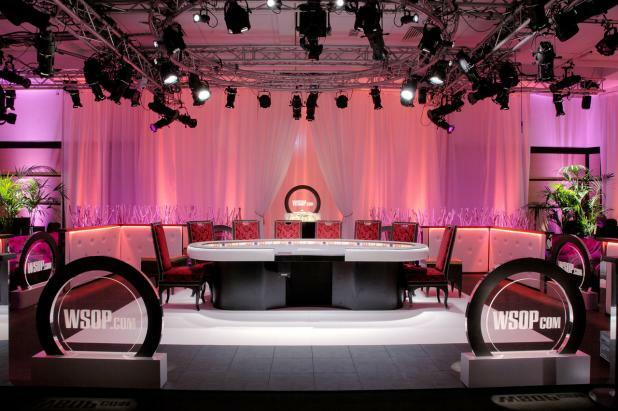 4 comments for "WSOPE Cannes Main Event: The final table is set! " Jake did very well reaching the final table. he's obviously the favorite to win this event now but stack sizes are fairly even, gonna be a tough contest. Shawn Buchanan isn't he that fat guy who also made it to a final WPT table?